Cape Town is one of the most striking holiday destinations in the world and is blessed with amazing natural wonders that catch the attention of tourists from all round the world. 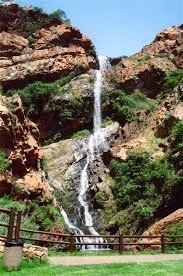 Bring the second largest city of South Africa, it is ranked after Johannesburg and is the most visited and romantic cities. You will rest arrested by having the sightseeing of the natural wonders like Table Mountains, very often covered by clouds. Apart from the scenic backdrop of the mountain, it is also a solid core that divides the city into several zones with wilderness, public gardens, forests, vineyards, trailing paths, hiking routes etc. Climbing this mountain will provide you an opportunity to enjoy the amazing views of the city. Cape Town International Airport occupies the second largest position among the airports located in South Africa and is the hub for several flights that land in the city. 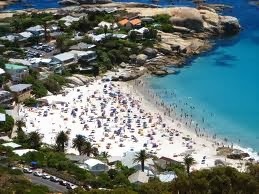 The visitors looking forward to visit Cape Town during their holidays can easily reach here. 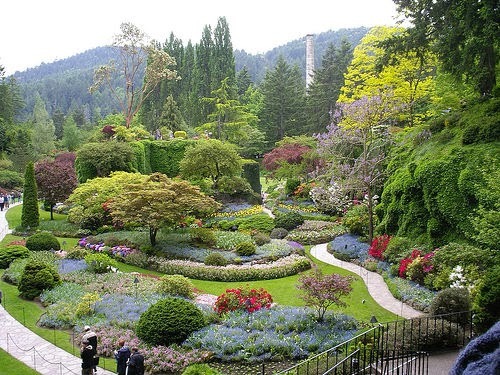 This amazingly beautiful garden was established with the sole aim of preserving the flora of the region and is really popular among the visitors for its blooming and colorful flowers of different varieties. 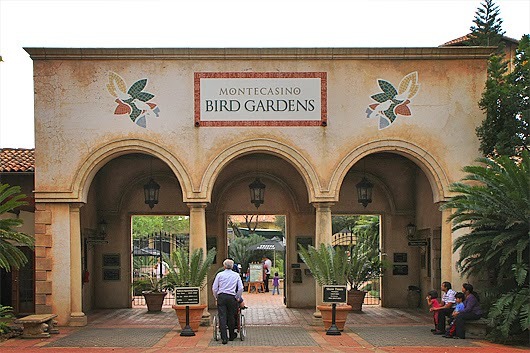 This botanical garden is beautifully nestled in the Table Mountains and is worth a visit. Being the largest aquarium of the country, this place attracts thousands of visitors from all round the world. It houses a huge species of animals in an informative and impressive manner. Here, you can get to have some amazing views of the seals having fun underwater and the divers who are certified can also get an opportunity to swim with the sharks in their tank. This beach obtains its name from the round boulders that surround the swimming beach. This place is a part of the Table Mountain National Park. 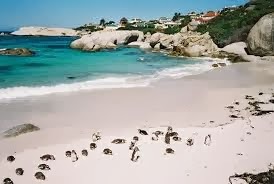 The visitors who love swimming can enhance their swimming experience by swimming with the African Penguins found in here. Apart from the penguins, you can also see other birds like the Crowned Cormorant and the African Black Oyster. 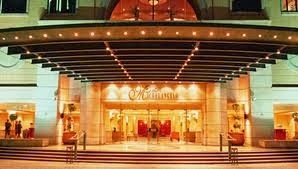 Though there are a good number of hotels located in Cape Town, the ones offering top notch services include Cape Heritage Hotel, Mount Nelson Hotel, Cape Grace, The Table Bay Hotel etc. these hotels are known for their hospitality and luxury services. Cape Town is a wonderful place with almost everything for people of different interests. You just need to visit this place and find the things of your interest to have ultimate fun. The picturesque town of Lucerne is located in the North Western part of Switzerland. This is a German populated town is located near Lake Lucerne with a perfect backdrop of Mount Pilatus. 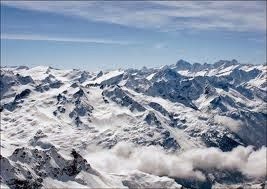 Lucerne is a centre point to Mount Titlis as well as Mount Pilatus. This idyllic town can be explored on the feet. From cheese factories in the neighbouring towns to the museums and monuments, and the sight of the undulating Swiss Alps, the Mount Pilatus, Lucerne is a host to various places, and tourist spots, making it one of the best holiday destinations. Lucerne has best connectivity in terms of train and road. The Lucerne railway station is located in the Town square links Lucerne to all the major towns of Switzerland. A lot of busses ply within the city with excellent connectivity to each part of the town. 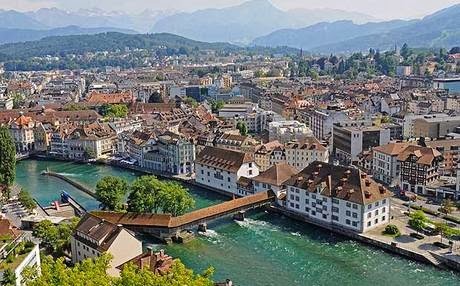 Zurich International airport is 1 ½ hours travel from Lucerne and the well developed roads offer great connectivity too for your best holiday destination. Journey to Mount Titlis from Lucerne takes about an hour in the train and runs along the most picturesque countryside of Switzerland. A cable car, and then a Rot air takes you to the midst of the glacier. The view and experience is simply breath taking. It is the most important landmarks of Lucerne. It is the wooden pedestrian bridge connecting the east and the west banks. One can find some of the original paintings mounted on the wooden frames on the ceiling which speaks about the history of the town itself. Lucerne is a gateway to the Swiss Alps. Mount Pilatus is located close to Lucerne and can be reached by train that connects Lucerne to Obwalden. 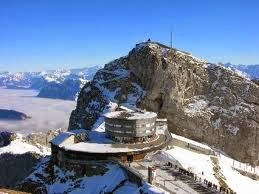 The summit can be reached by Pilatus train which is also the steepest cogwheel train too. It was built in commemoration to the Swiss war soldiers who were massacred during the French revolution. The sculpture of the mortally wounded lion is a storyteller of the past. Best Western Hotel Krone : with its baroque facade and antique furniture, this hotel is good in the 3 star category. 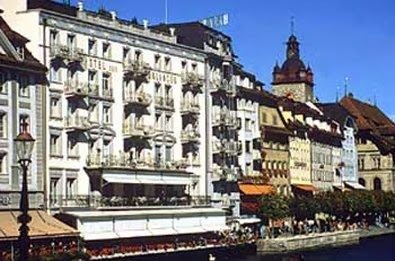 Ambassador Hotel Lucerne: offers the modern facilities and is close to the city limits and the lake. The quaint little town of Lucerne offers an idyllic setting for travellers who want to explore the best holiday destination. From museums to concert halls, Chocolate shops to cheese factories, it is every gourmet’s, every visitor’s paradise on earth.